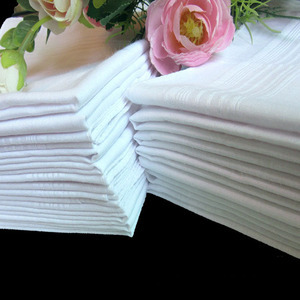 The goods to the distination by the sea or air. 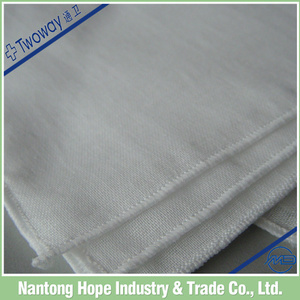 is a manufacturer with 11 years of experience in the field of medical dressing . 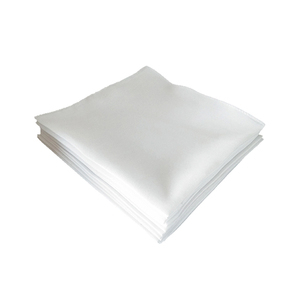 Currently, our products are mainly exported to Southeast Asia and Europe. 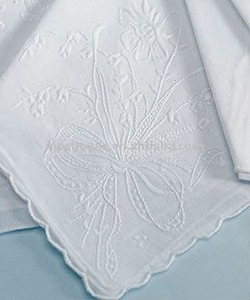 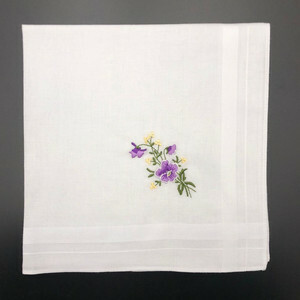 Linen ladies handkerchief 100%fine linen with nice emboidery easy to wash and dry Durable Size:30*30cm,40*40cm or as request Customer designs are available. 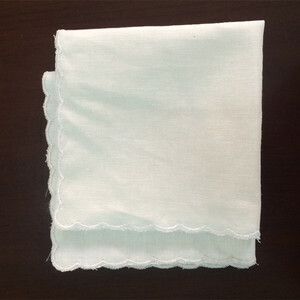 The mainly product is silk tie and hanky. 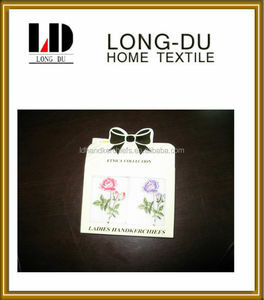 Our company's products are true and believable. 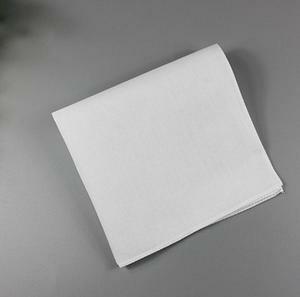 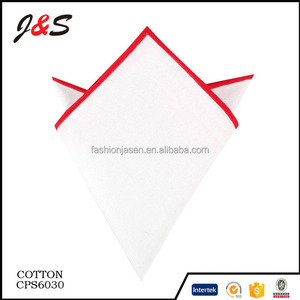 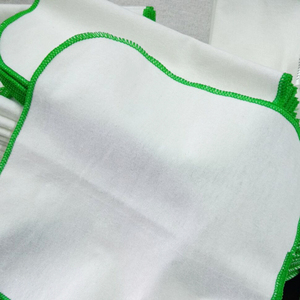 Quality guarantee Our company has a strict production process, ensure the quality of each hanky.